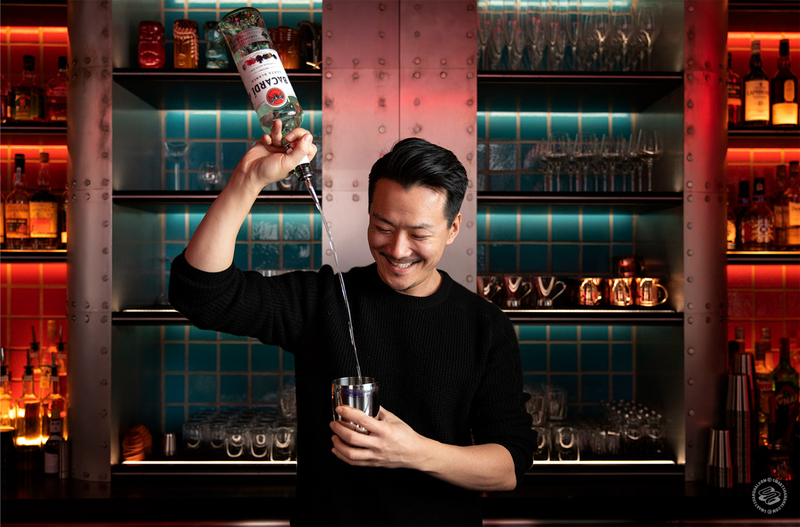 Kelvin Chai is officially the Executive Chef of Mercato Shanghai and Guangzhou, and, more quietly, the man who developed the menu for new Japanese restaurant Shinpaku at Three on the Bund. 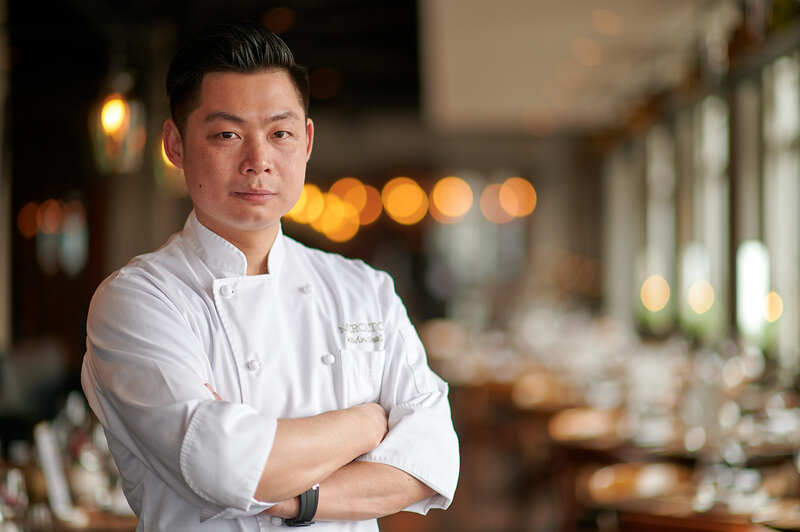 The Shanghai native started as Mercato’s sous chef in 2012 and four years later became the head man in the kitchen. Now he’s the one responsible for the 50-odd truffle pizzas the restaurant sells each day, and for taking care of the 400+ customers that pass through the doors on busy nights. He likes to drink high and eat low, and this is where. The boss here is a gangster, huh? At his old shop, he would say you can’t have two different types of noodles. C’mon, that’s what I want. It’s my day off! This is his newer place. Absolutely good stuff. On the second floor, they have a huge machine to make the dough and the noodles, to make the noodles perfect, almost al dente, every time. 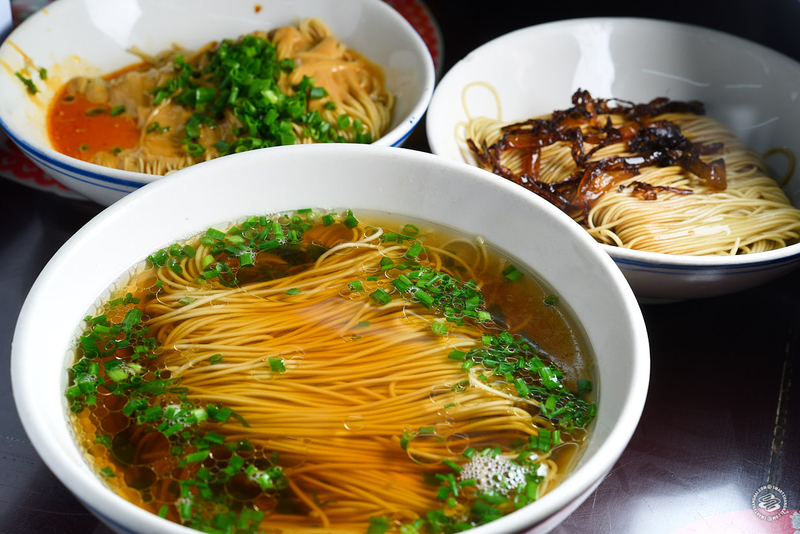 For me, I order yangchun mian. Many people talk about their noodles being nostalgic childhood memory stuff, and I usually don’t believe it. But this one, it really is. He also does this new place with goose noodles, using goose fat to cook the shallots and oil, but honestly, the goose costs too much, and I don’t think there is that much value there. The yangchun mian is better. Oh and the pork chop there. There are two ways to make the Shanghainese pork chop. One is with bread crumbs and egg — this is kind of the western way. But in Shanghai, international city, haipai city, we also make one with batter. It’s like fish & chips batter. Yi Gui He does the batter one. That makes me happy. It’s like my fish & chips. This one is on the street. 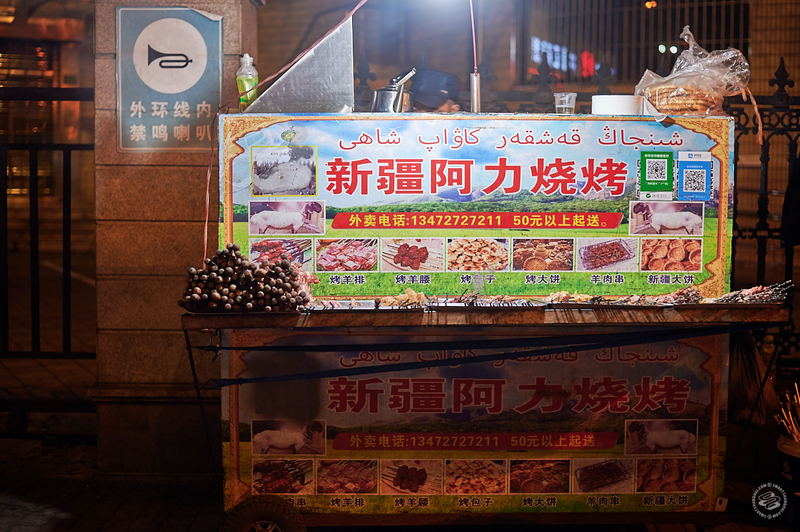 Like, literally, it’s a cart that moves around every night near the Dongjiadu Lu fabric market, always in the area. That’s my favorite spot. In the kitchen, sometimes I skip lunch and skip dinner, and then go to Ali after work. The lamb is better than other places — char-grilled, smoky, alternating fat, lean meat, fat, lean meat. That’s the real deal, so good. They also have kidney, they have tendon. The last time I told them the tendon should be cooked a half hour more, and they did it. A street stall. I call it a one-star Michelin on the street. This one is not big, just the chef/owner and two waitresses. It’s more like a sushi bar, or a chef’s table / sushi counter kind of place. The chef is just slicing your fish for each dish, and there’s a small back kitchen doing very easy deep-fried things. The main counter is the sushi bar. Sushi and sashimi. It’s quiet. The chef used to work in Japanese restaurants and then opened his own shop. He’s from Anhui. Prices are reasonable, though it really depends. Usually I go crazy here, and I’m willing to try everything — I want everything. 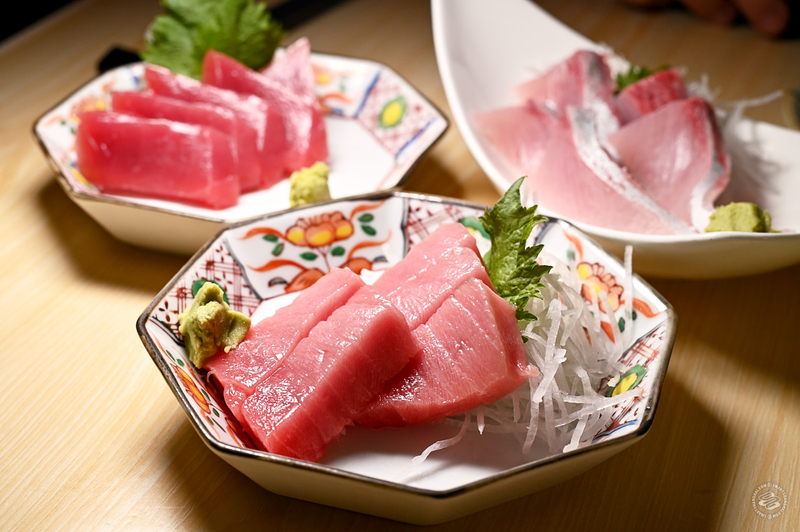 Toro, o-toro, aji, lots of different kinds of fish. Last time I went with a friend, we bought a bottle of sake and we spent 1,700rmb for two people. 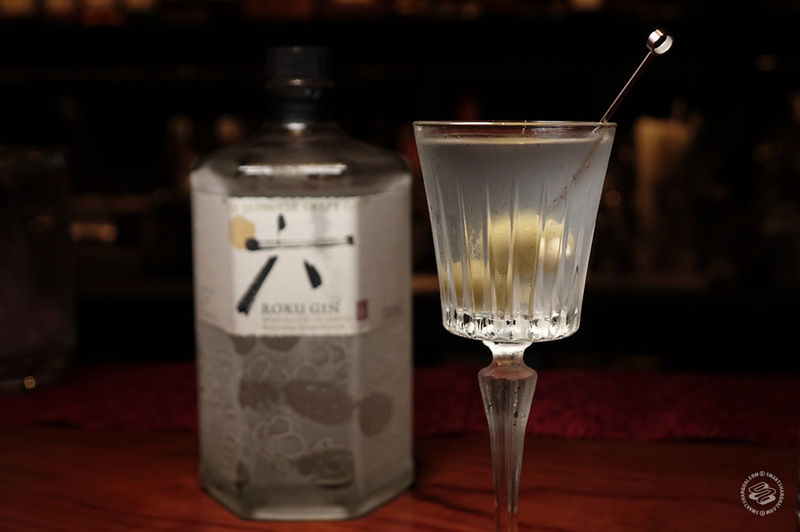 Suzuki, the bartender, is a student of Takao Mori, the Japanese king of the martini. Now he’s got a bar under his own name. He’s doing free-pouring, doesn’t even need to taste. Last time, I was like, ok, make me a Vesper martini, make me a dry martini, make me a whatever-you-want martini. Yes, it’s expensive. Yes, it is. It’s kind of got a speakeasy feel. The inside is arranged like a hot spring, like you’re sitting at a sauna. 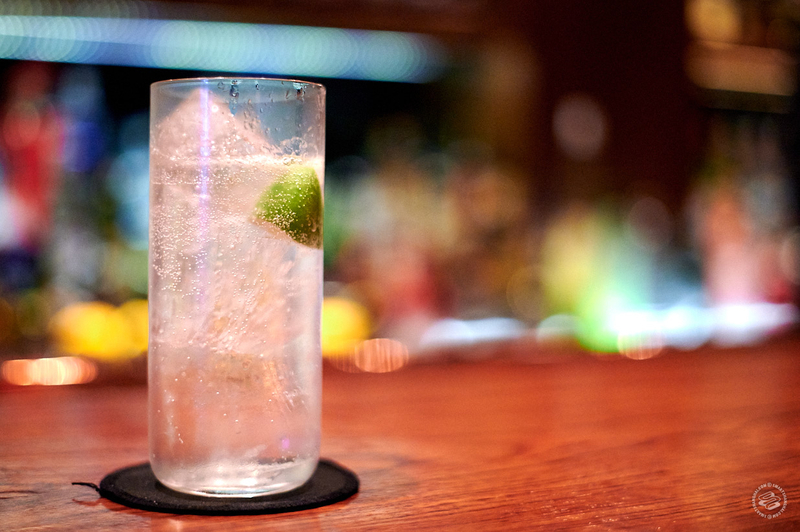 This gin & tonic is in my top three in Shanghai. I’ve been like 100 times, watching, watching, watching. The guy is talking, I’m watching, he’s trying to do some sleight of hand, and finally I catch him. They use real lime, Thai limes. The first wedge you don’t see. They grab two but hold one so you can’t see it, like a magician. The gin is just Tanqueray and the tonic is Watson’s. The tricky thing is that second piece of lime. They shave the ice themselves, and it fits right into these thin glasses. So good.